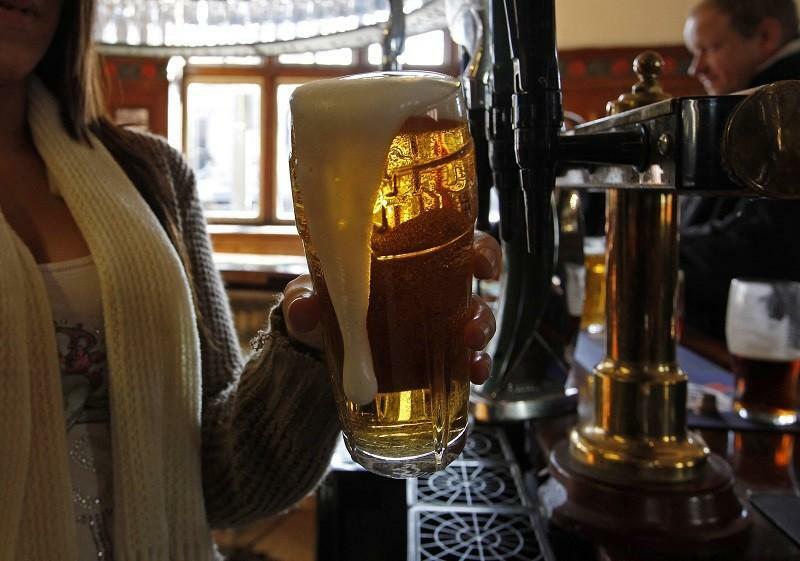 Scientists working to invent alcohol without a hangover. 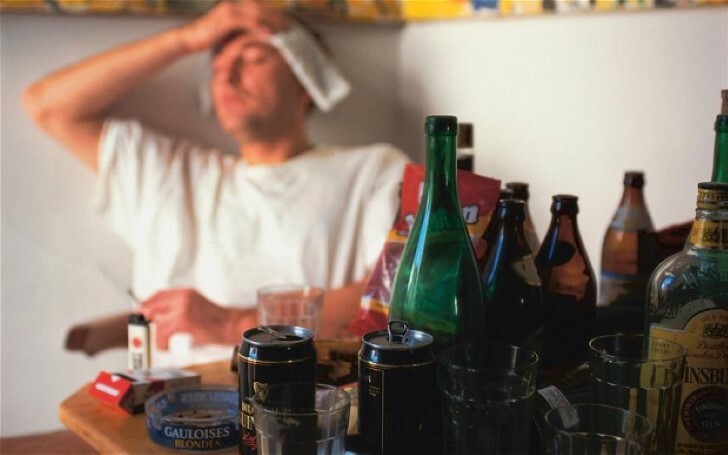 Alcohol was amongst us almost centuries ago and as long as alcohol is present hangover is sure to follow. One moment you are high af and next thing you remember is waking up with an excruciating headache. You were too drunk to figure out whether you went to sleep on your own or were you knocked down by a sledgehammer. To save you from the torture of painful headaches and alcohol aftershock, scientists at Imperial College London are working on alcohol which gets you drunk without having to worry about hangovers. After years of research, scientist David Nutt created a form of synthetic alcohol known as ‘alcosynth’ which promises all the benefits of booze without the debilitating drawback the next morning. Alcosynth will be branded as ‘Alcarelle’, it is said to give you the warm, fuzzy feeling of regular alcohol without any of the side-effects namely: hangovers and the slow, painful destruction of your liver. Alcohol primarily affects the neurotransmitter system gamma aminobutyric acid (Gaba) in the brain which is responsible for keeping the brain calm. Alcohol primarily affects the neurotransmitter system Gaba in the brain which is responsible for keeping the brain calm. That is the main reason why we feel relaxed and almost elated after consuming alcohol as it mimics and increases the Gaba function. However, there is a range of Gaba subsystems which can be targeted by selective drugs. So, professor Dave Nutt's invention the alcosynth molecule to targets specific receptors in the brain which makes people feel relaxed and sociable and ignores the unwanted effects, such as aggression and addictiveness. This lifesaver drink is in its final stage of development, but it still requires the approval of regulators before it is made available at your local store. "There will obviously be testing to check the molecule is safe. And we need to show that it’s different from alcohol. We will demonstrate that it doesn’t produce toxicity like alcohol does." Once all the regulations are passed, the Professor plans to sell Alcarelle to the alcohol industry which can then start putting it in drinks. Nutt and his colleagues are currently seeking funds worth £20 million to bring it to market. 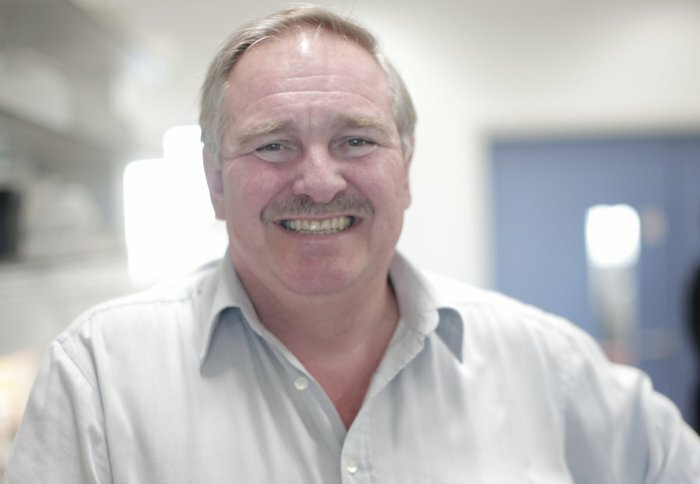 Scientist David Nutt created a form of synthetic alcohol known as ‘alcosynth’ which prevents a hangover. Alcohol is both one of the oldest and most dangerous drugs, responsible for about 2.5 million deaths worldwide, which is more than deaths caused by malaria or Aids. The reasons for this are well known: alcohol is toxic to all body systems, and particularly the liver, heart, and brain. In the UK alone, alcohol-related liver deaths is continuously rising and more than one in ten deaths of people over 40 are now from liver disease.